Enzymes help break down and digest food so the body can use it. Poor diet and rapid eating can cause incomplete breakdown of food. In addition, some people do not produce enough digestive enzymes. Without the enzymes needed for proper digestion, the body may not be able to digest and absorb the valuable nutrients it needs. 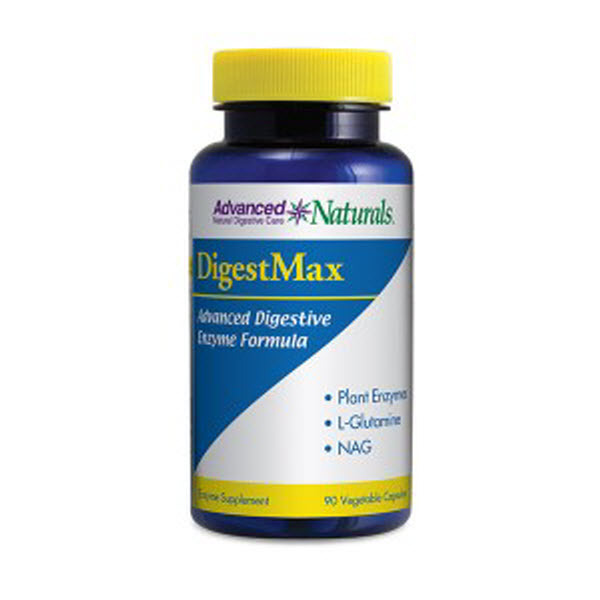 Anyone can benefit from taking digestive enzymes with their meals, as they help maximize the nutrient intake from food.